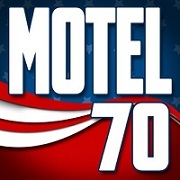 Motel 70 - 930 Tree Farm Rd - High Hill, MO - Directions to our location. All our rooms are ground floor and easily accessible when you pull right up to your door. 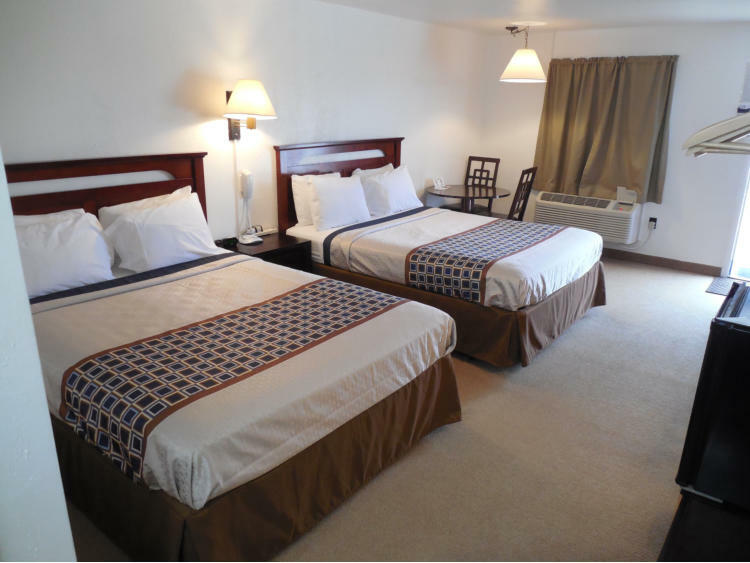 We have a variety of rooms including rooms with 2 full beds, 2 queen beds, 1 queen bed and 1 king bed. 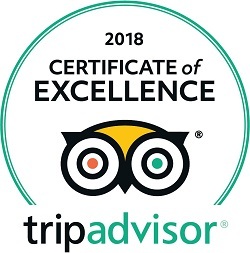 Our passion is to provide more than what our guests expect. If something is not right, let us know and we’ll fix it right away. 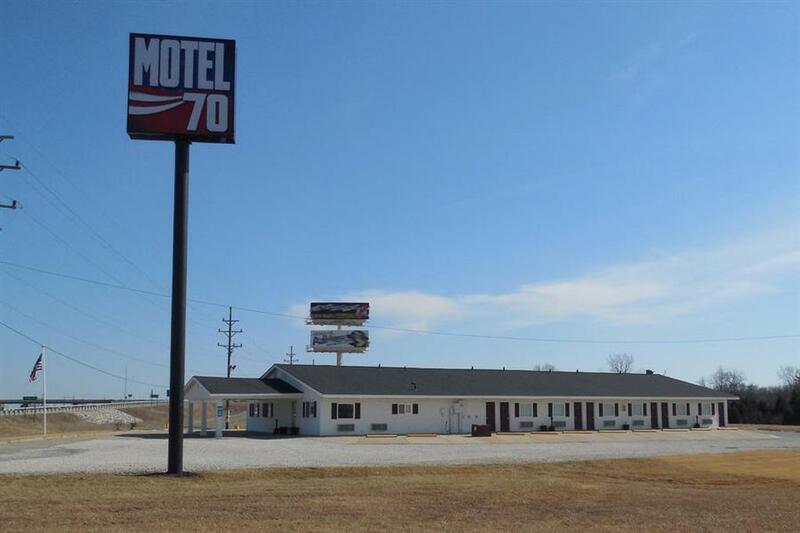 We are conveniently located right off I-70 at exit 179 in the quiet town of High Hill, MO. We are just 19 miles from Hermann, 25 miles from Wentzville, MO, 70 miles from downtown St. Louis, 50 miles from Columbia, MO, and 175 miles from Kansas City, MO. 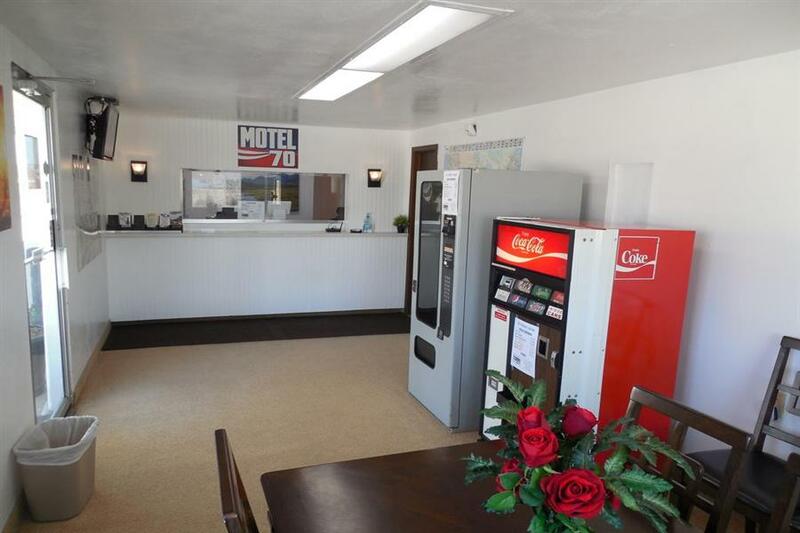 Whether you’re traveling through on I-70 on business or vacation, visiting wineries in Hermann, attending a wedding, or visiting family in nearby Montgomery City, New Florence or Jonesburg, we can meet your needs. We look forward to you staying with us! DirecTV with 200+ Channels including Premium Movie Channels such as HBO, Cinemax, Showtime, Starz and more..
All our rooms are ground floor and easily accessible when you pull right up to your door.